In every four Americans, one has an interest in bowling. It is also one of the most favorite sports in the U.S with over 3,000 bowling centers throughout the country. Therefore, there’s a high chance that your kids love bowling. If you want your children to enjoy the game at home, buying the best bowling balls for kids is imperative. Playing the game at home will bring many waves of laughter and fun bonding times between family members and friends. In the post below, we will discuss the criteria for choosing the best bowling balls for kids, as well as our top 10 selection for bowling balls. In bowling, the weight of the ball is an important factor to ensure safety and consistent deliveries. There is a variety of weight for best bowling balls for kids, and choosing the right weight is essential when your kids first start out in the game. The balls used in typical games can weigh anywhere from 6 to 16 lbs. For young folks, the most suitable balls include the lighter selections, which are the 6, 8 and 10 lbs balls. The rule of thumb for choosing kids bowling balls is that the weight should match the kid’s age. For example, if your kid is 6 or 7 years old, they have a good chance of playing with 6 lb balls. If the child is 10 or 11 years old, then a 10 lb ball is the best bet. There is still room for slight adjustment if your kids feel more comfortable with balls a tad lighter or heavier. However, it’s always safe to follow this rule. This is another rule that experts recommend. For every ten pounds of body weight, we count 1 pound for the ball. For example, if your kid is about 82 pounds of weight, then he’d best playing with an 8 lb ball. However, every kid is different. If circumstances allow, you should let the kid playing around in a bowling center, and see to it which ball is most comfortable. That way, the child can comprehend which one they can throw easily. When in doubt about which weight is suitable for the child, always err on the heavier side. Because your kid will handle a ball that is drilled to their hands, heavier balls are easier to control. The ball should be comfortable to throw, but not too loose. If the kids don’t attempt when throwing the ball, they will reduce control. 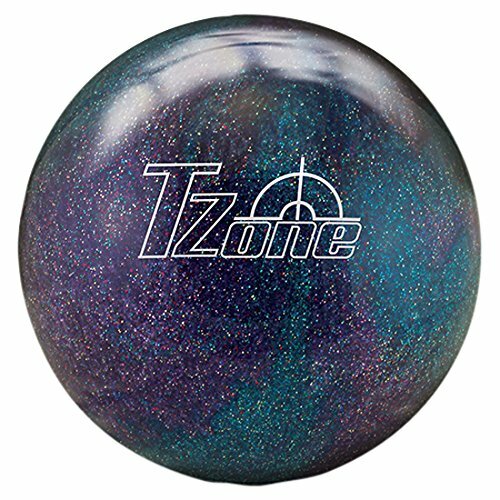 The Brunswick Tzone bowling ball for kids is a beautiful galaxy-pattern ball. It has gained a considerable base of fans in recent years. Keep in mind that these balls don’t have any holes pre-drilled, so you will need to have a local bowling shop to put holes into it. The result will be an accurate fit ball that can help your kid train for the bowling game. This ball is perfectly designed for new players. Your children can expect to up their average pinnings in just two weeks with this ball. Bowling is not only sports, but it is also a recreational activity. Therefore, the galaxy decoration on the ball marks your kid’s style at the bowling center. It is really an accessory that shows the user’s taste. Not suitable for complex throws. This is no conventional ball that you see all the time. Rather, the Champion Sports Rubber Bowling Ball is made of lightweight rubber, which brings the bowling experience to your living room or back yard. The ball mimics perfectly real ball throwing experience, without involving the risks to break things and space that a game may otherwise need. Some children are brave warriors on the track, while others may feel hesitate when their skills are not honed. The rubber ball is an excellent practice at home option. Compared to a standard bowling ball, the ball is much lighter. It makes the game less exhausting and more recreational for your children. Can use in gym classes, home game room, with plastic or foam pin sets. Compatible with various hand sizes. Great for kids to sharpen their bowling skills at home. Incompatible with standard lanes in bowling alleys. Yet another ball made for children and beginner, this ball glides smoothly on any part of the lane, including the oiler or trippier streaks. Users cherish the Brunswick for its high control capacity and good power augmentation. 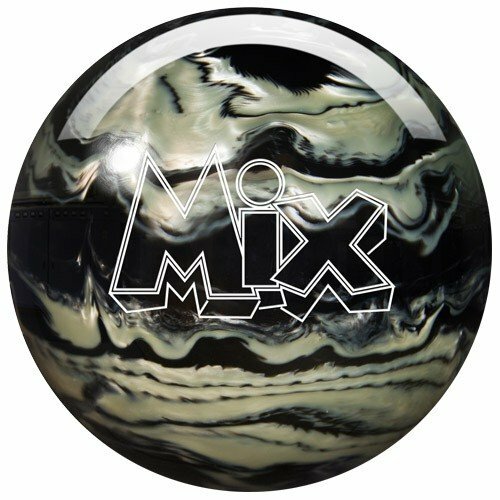 The Brunswick introduced this ball as a high performance, yet for an entry-level ball. It is equipped with a traditional light bulb core and pearl R-16 reactive coverstock. The Rhino model, in particular, performs well in low oil conditions. These balls are truly the best bowling balls for kids. In comparison to the typical house balls, verified users conform on the nice power and control balance of this baby from Brunswick. Spin, straight or curve, this one can handle them all. Aside from the standard option, the Brunswick also comes with a lighter option for kids and senior. Moreover, it is easy to clean and store, too! The Pyramid Path Bowling Ball is a straight ball with a polyester coverstock. Despite its reasonable price, the ball does guarantee its quality with a 2-year policy. You will not be disappointed with its 5-star rating for perfect scale. The Pyramid Bowling gets its throne in the bowling world for a reason. Products from these brands always boast of high quality with a soft price tag. They are made with a precision scale to support all age and level. Your kid will have great practicing time with this professional ball. 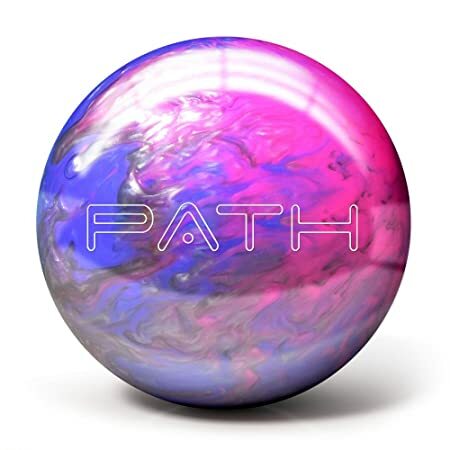 With a polyester cover stock, this ball from Pyramid Path is meant for straights and spares. At a great price, it wins the majority of house balls and can save your kid’s game even in unideal lane conditions. The Pyramid Bowling sure turns head with a 2-year warranty policy for a ball at such an affordable price. Your dynamic youngsters will gain confidence in playing with this ball weekly, or even daily because it won’t chip or deteriorate anyway they throw it. The outer appearance is not catchy, rather, it is luxurious with a polished finish. The Pyramid Path is ideal for a beginner. It can read from the first to the last line, performing as a straight or a spare. The ball is easy to use, therefore your children can examine with their ability in many movements and techniques. 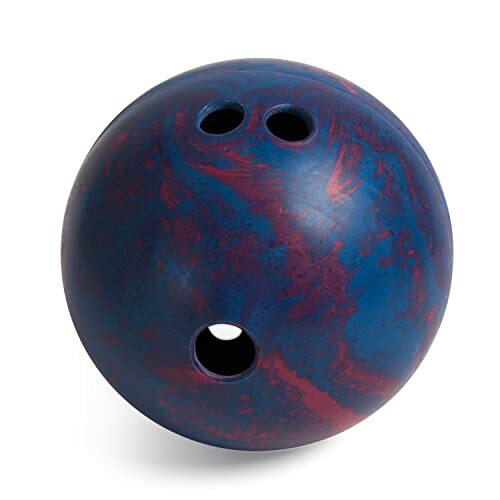 This other option from Brunswick is a ball specially made for sparing. The selling point of this ball lies in its economical tag. The T-zones series always has such vibrant color range that kids love. 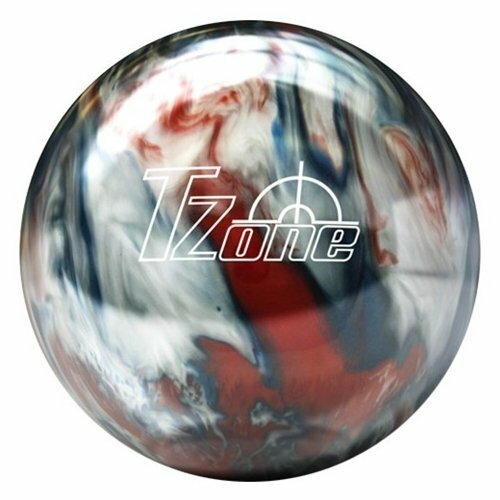 The Brunswick T-Zone has a phenomenal color blending option, that will turn head, even more, when it spins on the track. Any young child would be enchanted with the dancing of its colors. This is a spare ball, meaning that it has a plastic coverstock. The material also enhances the ball’s longevity. 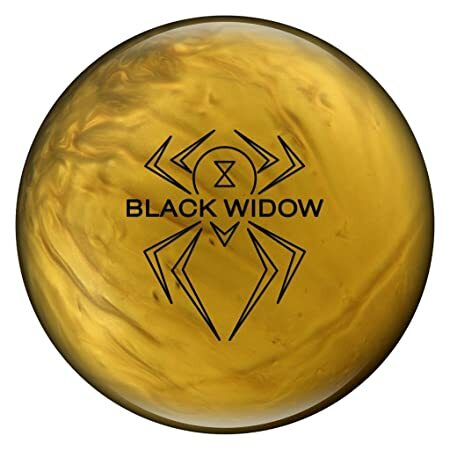 The Hammer Bowling Black Widow Gold is made of many superior materials. The outer part is of Semtex Pearl, an angular coverstock that helps the ball have a more backend motion on oily parts of the lane. Inside, we have Carbon fiber infused in, to enhanced strength. Because the Gas Mask component in between offers a smoother and more gliding roll out. Because the ball is made of such high-quality material, Hammer Bowling confidently guarantees you with 3 years of hassle-free bowling. This feature makes the ball even more compatible with kids use, as they tend to play around a lot. There is a lot of straight bowling ball on the market, but few can catch up to 98% hit rate of this ball. The youngsters can manipulate strength and speed to make the ball strike whichever pin he wants. The Hammer manufacturer has always offered bowlers with superb bowling accessories. All the more so with this Black Widow Gold model. Its hybrid coverstock makes the ball more aggressive, while the polished finish allows them to travel smoothly to the end of the line to tackle into the pin. Its core is infused with carbon fiber – one of the toughest material exist. This addition enhances ball strength and durability. 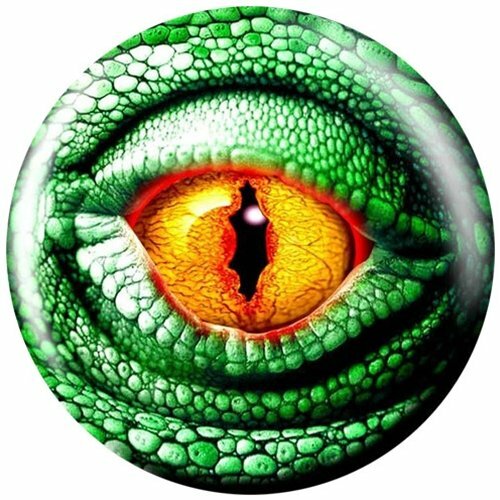 If you want to give your kid a gift that will make him rejoice, then the Brunswick Lizard Eye Glow is the ultimate choice. It has the design of a dragon eye, that can glow in the dark. The pattern itself is intimidating enough, but the vibrant color still adds more to the fantasy theme. More than just a sport, bowling with the Brunswick Lizard Eye Glow turns your kid into a rightful warrior. The plastic coverstock enhances this ball stability, and help your kid aims with more accuracy. This high straight-line ability makes the ball an ideal choice for a new beginner. The Viz-a-ball models have explosive graphics, yet they are limited editions. So, make sure that you grab it while it’s hot. Brunswick prides itself in the trendy and explosive patterns. This dragon eye is no exception, all the more so because it even glows in the dark! Your kid will have a great time on the lane with this “gadget” in hand. The Brunswick Lizard Eye Glow Viz-a-Ball has a compound single buff for finishing and a plastic coverstock. That makes it compatible for any type of lane condition. 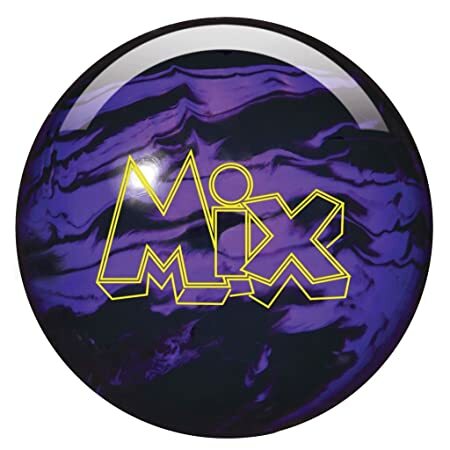 The Storm Mix Urethane is an exclusive spare ball. The ball stands out for its urethane composition, making it ideal for drier conditions. It is incredibly easy to control, thus ideal for learning and having fun at the same time. The ball is pretty standard in working for all conditions of the lane. It doesn’t have any bias and will roll straight for up to 9/10 throw. On the other side, a more seasoned user can also use it as a spare ball. Typical house ball tends to slide or trip a little on oilier or drier lane parts. Not for Storm Mix Urethane. The material of the ball helps it keeps itself straight on the line, making the kid more confident in his ability from the starting day. This is the original, with the color of black and purple. It is ideal for striking because the urethane has advantages working on drier conditions. In comparison to the U2S coverstock, Urethane doesn’t offer as much power. However, it is more superior in terms of control and works better on dry condition. 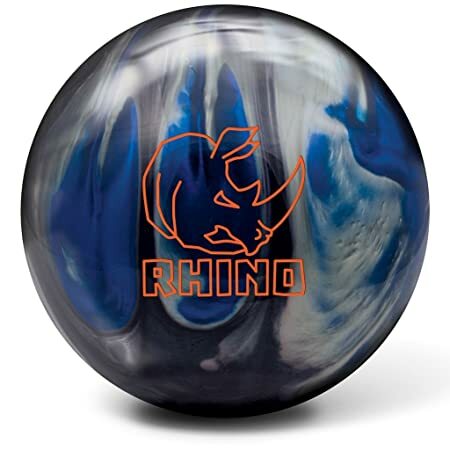 The Storm Urethane is one of the first Urethane coverstock bowling balls on the market. Switch from the original light bulb core to the LED core design, the manufacturer finishes off with 3 Abralon pads, go from 500 grit to 1000 and finally 2000 grit. The meticulous manufacturing gives users more control over the length of the lane. It performs well in low oil conditions, without needing you to give in a lot of power. The ball offers perfect centered balance. It also gives you enhanced predictability, especially useful for kids who need more encouragement to practice. Given that the ball is beautifully made, colorful and offer a lot of quality for young users, the price makes it an even more awesome deal. In fact, in comparison to other urethane balls, this ball only costs half as much. A kid’s physical and social wellbeing are important. Bowling can take care of these two aspects. Whether you live in the suburb or in the urban centers, you are bound to live near a bowling alley. The social life there may include a lot of bowling sessions. Bet you are all too familiar with the pinned theme birthday parties! With their own bowling ball, your kid will have a better chance to practice at home, as well as on the lane. Their skills on the bowling lines will not only hone the kid’s esteem but also serve as an ace to awe their friends. Over time, bowling is also a good sport and recreational activity for the kids to indulge in. As a sport, bowling also teaches the kids a lot about sportsmanship. It also serves as a great bonding activity for friends and family members. For physical benefits, bowling can do a lot for your kid hands-eye coordination and balance. This game involves ball control. While the goal is as simple as knocking down the pins, the child will have to learn to direct the ball with their aiming and hand movements. The best bowling balls for children, which can be quite heavier than the typical things that your little person holds, will teach him or her to stay balanced, all the while aim and throw. So, next time you pick a gift for the kid, make sure that a bowling ball is in the wishlist. Bowling for children is fascinating because it is unlike any other things your kid has done before. Yet, the game tackles a lot of aspects in your kid’s first stage of socializing. Kids from 4 to 15 thrive on a feeling of accomplishments. Every time he rolls down a ball through the lane, the kid can anticipate a joy if the ball hits the pins, or learn to avoid making ill-fated balls. The shots will teach them much about how efforts can lead to more opportunities, not just in the game, but also in life. Bowling doesn’t bring your kid instant gratification. First off, the kid will have to learn to wait for the ball to travel off the lane to get the crushing. And that crush will also have to wait for many trial throws. By practicing this game, your kid will know that waiting does pay off. The most basic of bowling boils down to how many pins knocked down and how many pins still stand are there. As the ball tackles the pins, your kid will instantly understand the ideas about sum and minus. Cross-check the math has never been this fun. Bowling is a modern sport that can cater to the needs of the old and young alike. It gives the generations a chance for bonding. If you are looking for the best bowling balls for kids, make sure that you set out the time to play with them, too.